to complete this short five minute survey about the practice. 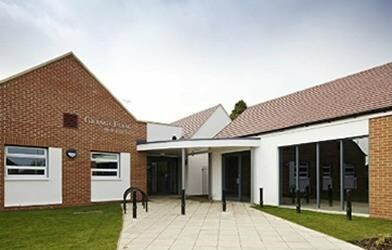 At Grange Farm Medical Centre our aim is to provide the best possible care available from the NHS to the community of Bilborough and those further afield wishing to transfer. Our modern purpose built surgery is located on Tremayne Road off Glaisdale Drive and Birchover Road, and is easily accessible for patients on foot, by car or public transport. We are accepting new patient registrations for anyone living within 3 miles of the surgery and within the city boundaries. If you live in the vicinity of Bilborough, Strelley, Aspley, Wollaton and Beechdale areas of Nottingham you can register with us. If you are unsure give us a call.